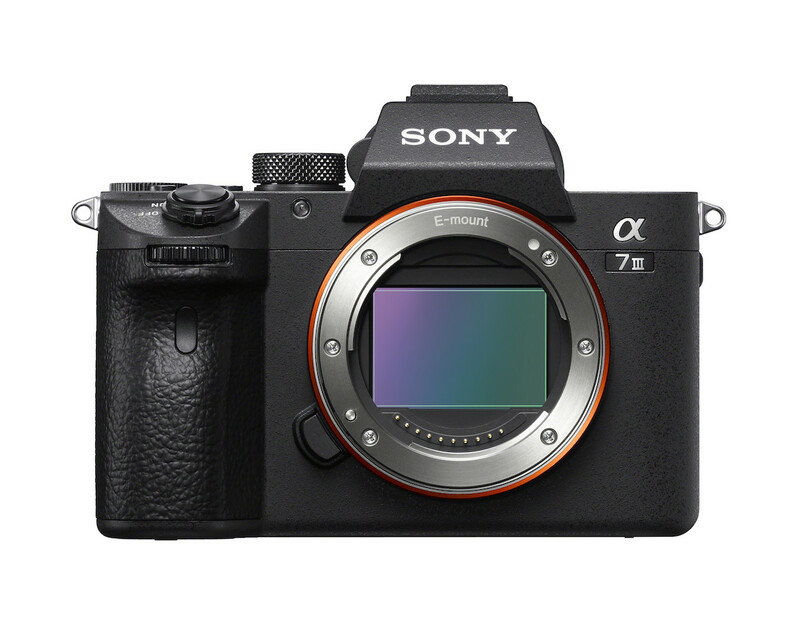 Welcome to Sony Mirrorless Pro, a site dedicated to bringing you the best news, reviews and information on Sony’s professional mirrorless cameras, including the a7, a7r, a7s and whatever Sony’s going to come up with next. If you’re already using a Sony a7 system camera, you probably know why we like it so much. Compact, powerful and groundbreaking. If you’re not using one you’re probably here to find out more about them. Either way welcome, thanks for visiting. After a very busy past couple of months ready for some time off. This was the scene at the dunes shoot when the @sonyalpha #a7iii launched. A bit of background, just when the Sony a7 first arrived, I started posting here and took over the publisher roll, I was and am still blown away by the tech because it’s a professional level camera small enough to carry. And, I did so on my bike also writing for Bike Hugger. If you remember those good old days, the shutter lag was so long on digital cameras that you had to send someone down the course to yell “they’re coming,” which was a signal to press the shutter release. By the time the riders would come up to your position the camera was ready to take a shot. Then we’d run back to the “press room” and try to connect the PowerBook with an external modem and upload the shots. Many photographers had tried the super-compact Micro Four Thirds cameras too but were turned off by the image quality from their super-compact sensors. Because they don’t have the established base of pros with a huge investment in lenses they have fewer people to alienate. They’re able to create something new without upsetting a legacy base of pros. The Sony a7 and the subsequent a7r were the cameras that the photographers I knew had been looking for. Small, powerful and image quality as good as anything from Nikon or Canon. By releasing a professional mirrorless camera system Sony showed that they could pull off something that Nikon and Canon have been having difficulty bringing to market. We do not, by any means, think that the system is perfect. But the innovations it brings (five-axis sensor stabilization, for example) and the a9 show that Sony has the right idea and is working on some fascinating developments. Sony has a luxury to innovate that Nikon and Canon do not. The company was able to create a new system that required new lenses without a backlash from users. Because they don’t have the established base of pros with a huge investment in lenses they have fewer people to alienate. They’re able to create something new without upsetting a legacy base of pros. But the Sony system is a breakthrough nonetheless. It’s small and light and amazingly powerful. We’re looking forward to the future of the Sony mirrorless system and are amazed at the strides they’ve made. The company seems to be aggressively pushing forward with new lenses and the a7 iii shows that Sony’s going to be consistently beefing up and improving their offerings. We hope you like our coverage. Please feel free to contact us if you’d like to suggest anything or give us any feedback.